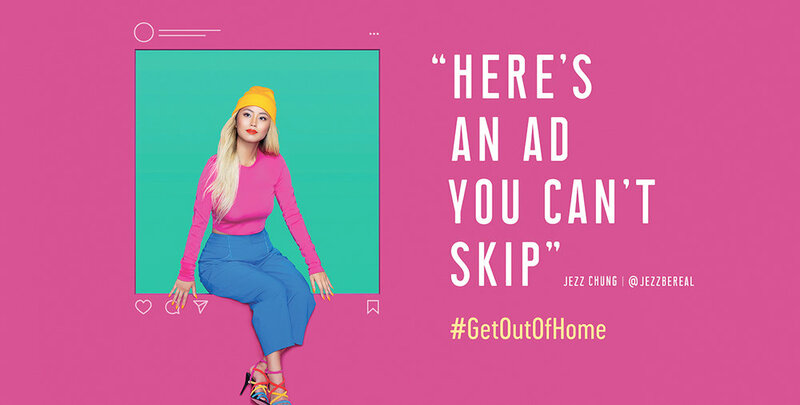 Selected as one of a select few advertising influencers to be featured in Publicis and OAAA’s #GetOutOfHome campaign. The campaign, which highlights creative uses of outdoor and digital spaces, will run nationally in 30 markets throughout Fall 2018. In 2017, Jezz was honored with the title of Ms. Adcolor for the 11th annual Adcolor Conference and Awards. She was recognized for her voice in the education and advocacy of D&I in the industry and at Media Arts Lab. Jezz was honored by the 4A's as "100 People Who Make Advertising Great"
In August 2018, Jezz was inducted into the 4A's Society of Excellence as a MAIPer to Watch 2018. In June 2018, HP sent 18 advertising professionals to the Cannes Lions International Festival of Creativity as part of its inaugural More Like Me program. Sponsored by 4A's MAIP and Facebook, Jezz was selected to participate in a specially curated program focusing on career advancement and using voices to create change in the industry. 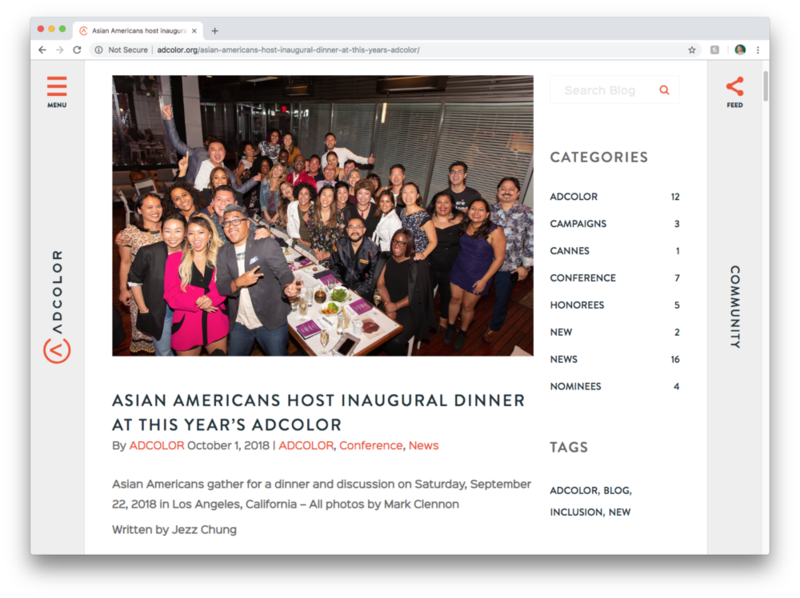 Read Jezz's feature on Angry Asian Man, a blog founded in 2001 by Phil Yu to cover Asian American news, media, and politics. As a contributor on Huffington Post, Jezz has written about identity and race in hopes of creating critical, productive dialogue to shift narratives into visibility. A video Jezz wrote and directed. Please email jezzikachung@gmail.com for password.